It’s been a staple in the marketing industry for quite some time now, but we can’t blame you if you still find influencer marketing a tricky thing to pull off. Truth be told, there are a lot of things to keep in mind when doing influencer marketing. And while you probably won’t get everything right the first time, having the right principles in place can help you increase your chances at success. You can be working with the best content creators in the field, but if you rely on badly-written briefs with vague instructions to do the trick, your campaign could go haywire and influencers might fail to get your message across. As a brand, it is your responsibility to give influencers the tools they need to effectively align their content with your campaign goals. However, this is not to say that you must come up with a strict brief that barely grants them the freedom to get creative with their content. Which brings us to our second reminder: Treat your influencers as creative storytellers and not just mere billboards. If you want to foster meaningful engagement and generate mindful interaction around your brand with the help of influencers, you need to tell a story that their followers would want to take part in. Let your influencers do the talking and allow their unique voices to add color to your brand’s story, instead of simply asking them to churn out generic content that will not resonate with their followers. Just be sure to work with influencers who naturally embody the lifestyle and personality of your brand. Remember, if your chosen influencers aren’t a believable fit, you may end up risking the integrity of your campaign. When finding the right influencers to work with, it’s important to remember that follower count is not everything. 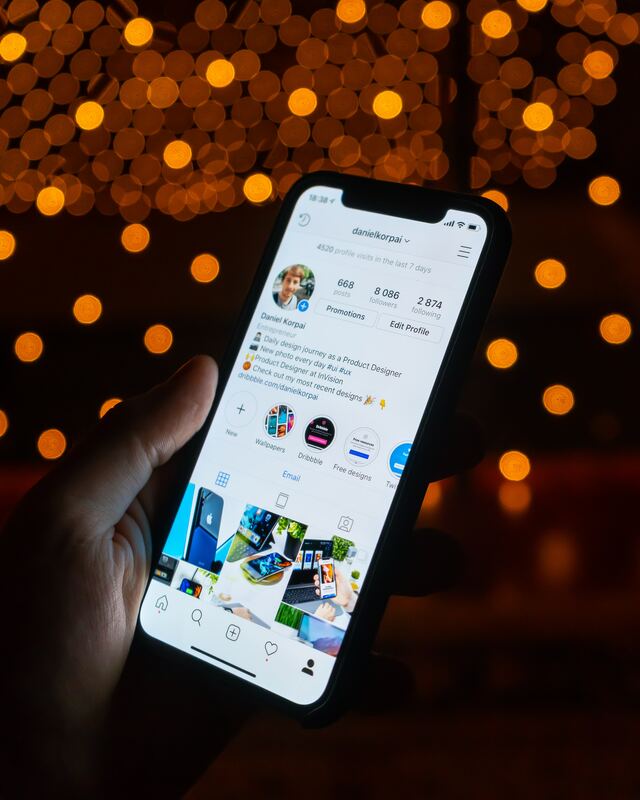 While influencers with hundreds of thousands of followers do allow you to reach more people, the amount of quality engagement they generate is actually more important to the success of your campaign. This is why it is sometimes better to work with micro-influencers who have very high engagement with their followers and are able to foster stronger and more personal relationships with them. Another key to successful influencer campaigns this year is transparency and authenticity. Turns out, consumers are starting to demand more authentic content from brands, and rightly so. In a world where fake news blend in with product placements and deceitful scams, consumers find honest advertising a truly refreshing change of pace. Finally, with all that being said, marketers are encouraged to experiment and find a strategic balance of that works for their brand. You can always take cue from brands who have done impressive influencer campaigns in the past, but keep in mind that there can never be a one-size-fits-all approach that will ensure a successful campaign every time. Trends come and go and the rules change every time. So make it a point to look back on your own campaigns and identify the things that worked (do more of those) and tweak the things that didn’t work so that you get a better shot at success next time around.